It will be Fawns first time as a vendor for this show. 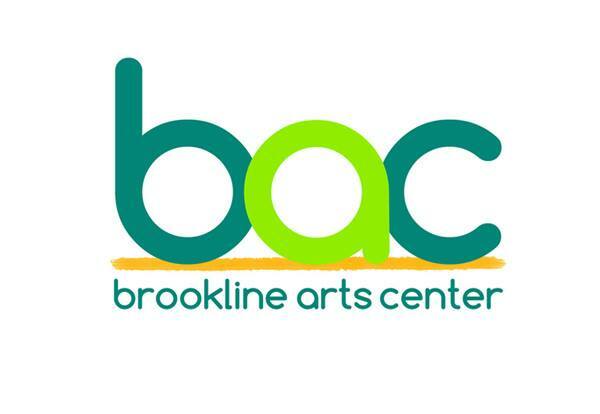 The Brookline Arts Center's annual Artist Marketplace will be held December 4-6, 2015. The market will be held in the BAC's Gallery, as well as in the first and second floor studio spaces.